Ka Pow! Three feet of snow in three days makes for amazing skiing conditions. 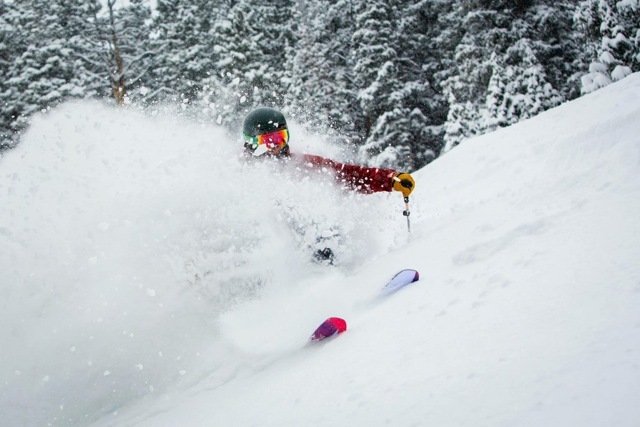 Can you say “three feet in three days?” Record-breaking storms in January dumped over 40″ of snow and the skiing conditions just keep getting better and better. The ski season is in full swing with one event after another bringing a huge number of visitors into Aspen, from the biggest holiday season in recent years to the massive crowds who packed into town for the X Games. We’re just trying to catch our breath as we gear up for Presidents weekend. We’re expecting even more snow in March so book your trip to Aspen now! Please come see us and please let us know how we can help you. Always give us a call if you plan to be here–you know I would love to take a few runs with you! Going Big: ESPN X Games commits to stay in Aspen through 2019. The largest-ever crowd attended the X-Games last Saturday at Buttermilk Mountain, bringing international publicity and major prime time coverage on ESPN as these so-called alternative sports become more and more mainstream. 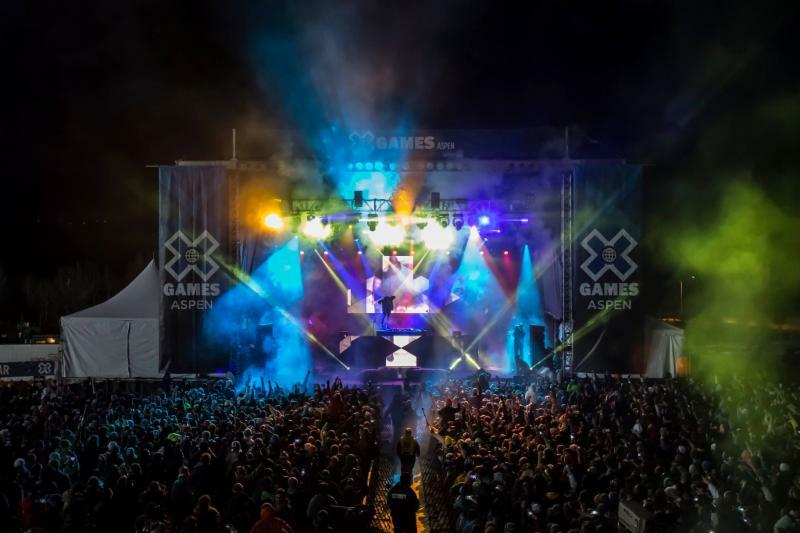 Love it or hate it, the X-Games have found a home in Aspen since 2002, and a deal was just announced to secure the venue through 2019. The Aspen Times reported few arrests and Pitkin County Sheriff’s office said the crowds were exceptionally well behaved, considering the numbers. It looks like all those high-flying skiers, snowboarders and snowmobilers are here to stay. The inside line on Aspen Real Estate with best buys in every price range. Another shocking Aspen Core Sale – Monarch on The Park, a 3,508 square foot penthouse listed just after the New Year for $15,000,000 closed at that price in thirty days ($4,276 per square foot), fully finished with “normal” deck space. If your own a core property, now is the time to cash in! One mile east, across from Aspen Club, you’ll find lovely property closer to $1,100-$1,300 per square foot. Mountain Valley is still an incredible value at about $1,000 or less per square foot. Go West! The near West End neighborhood shows sales of $1,500-$2,000 per square foot, which look like a real bargain compared to directly in the core. Cross the river to the public golf course neighborhood off Cemetery Lane-another great family neighborhood-and find prices at $900 -$1,300 per square foot. Maroon Creek is another great value. This is a stunning neighborhood with still some reasonable values! Snowmass – great buys in Horse Ranch at $550-$875 per square foot compared to ski in/out at Two Creeks and The Pines at $998-$1,400 per square foot. The Penthouse at 400 W. Hopkins: Brand new, 5 blocks to Restaurant Row – 5,140 square feet, $9,995,000 or $1,944.55 per square foot (compared to $4,200+). Really?! 511 Walnut Street – Fox Crossing: 4,986 square foot home, walking distance to downtown Aspen listed at $5,995,000 or $1,202.37 per square foot. East of Town – Mountain Valley: Half duplex- exquisite finishes – 4,016 square foot listed at $4,200,000 = $1,045.82 per square foot. Quiet and private with views over the Preserve, yet only one mile from the center of Aspen. 74 Pfister, Unit 206: Maroon Creek Townhome – 3,788 square feet listed for $3,999,000 or $1,055.70 per square foot. BUYERS: We have fair buys – especially compared to some of these crazy highs. Also, if you are willing to do a little updating, your buy becomes even better. SELLERS: If you want the absolute best return, let us help you with staging and a little updating! RENTALS: We are really almost sold out for summer so we are digging into “unlisted” properties. Please let us know now if you are not going to be here this summer so we can get you some “funny money!” And, if you decide to come, please do not wait any longer for us to help you! After much anticipation,The Kitchen is living up to the hype with rave reviews and praise for its interesting and diverse menu. When Takah Sushi closed after 34 years, we all held our breath wondering who could possibly take its place but its locally owned and operated replacement Maru has done a great job with a creative and delicious spin on sushi. Aspen’s most popular tried and true restaurants are still going strong: L’Hostaria, Matsuhisa, Kenichi, Campo, Rustique and Pinions are always a sure thing. Ready for a fun night? 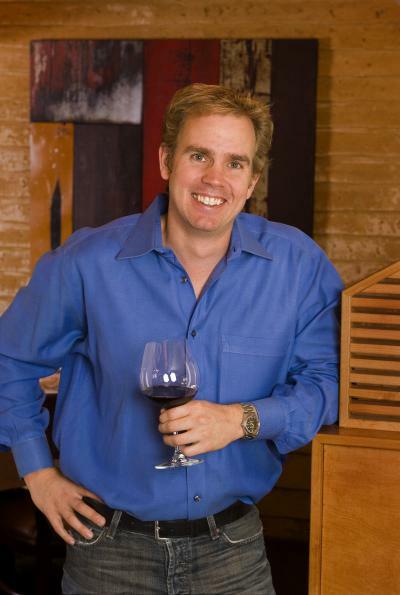 The Cooking School of Aspen opens March 1 with an Opening Night Dinner Extravaganza and classes 4-5 days/week after that. Spice it Up with Susie Jimenez will be held March 17. How about a delicious, chef-prepared organic lunch for a fraction of the cost? Check out Mawa’s Kitchen at the Airport Business Center. Any of these venues are great places for your next party too! The S.T.E.A.M. Room by the Aspen Science Center opens at the Crystal Palace on Feb. 14th for both kids and adults to explore Science, Technology, Engineering, Art and Mathematics. 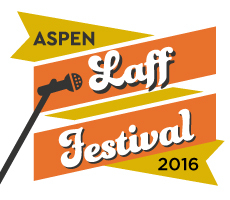 Aspen Laff Fest – Hooking up with Second City kicks off on Feb. 18- 20 with five shows. Joey DeFrancesco plays on Feb. 18 & 19 at the JAS Café; Rene Marie and the Horowitz Trio play March 31 & April 1. Don’t miss LeAnn Rimes at the Belly Up Feb. 26 or The Fab Four – The Ultimate Tribute playing at the Wheeler on March 4. An Evening of Broadway staring Susan Egan will play on March 6 at the Wheeler as well as Los Lonely Boys on March 29. Aspen Theatrical Fashion Show benefiting the Aspen Hope Center will be held at Belly Up on March 25. Kicking off the Aspen Santa Fe Ballet’s 20th Anniversary Season is Encore! at the District Theatre March 26. The U.S. 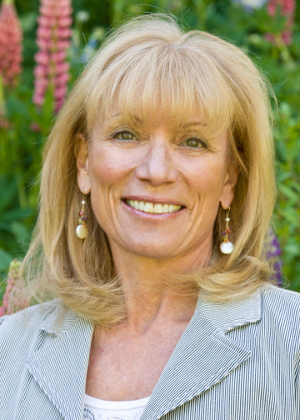 Ski & Snowboard Hall of Fame’s Skiing History Week runs April 5 – 10 with the highlight being the Hall of Fame Induction Ceremony held April 9 at the St. Regis.